At Avery Greene Honda, we don’t think renting a car should be difficult or boring. That’s why we offer rentals of select 2017 models directly from our dealership. Whether you’re interested in an extended test of a new car or in need of an up-to-date and feature-packed vehicle for short-term use, we’ve got you covered. 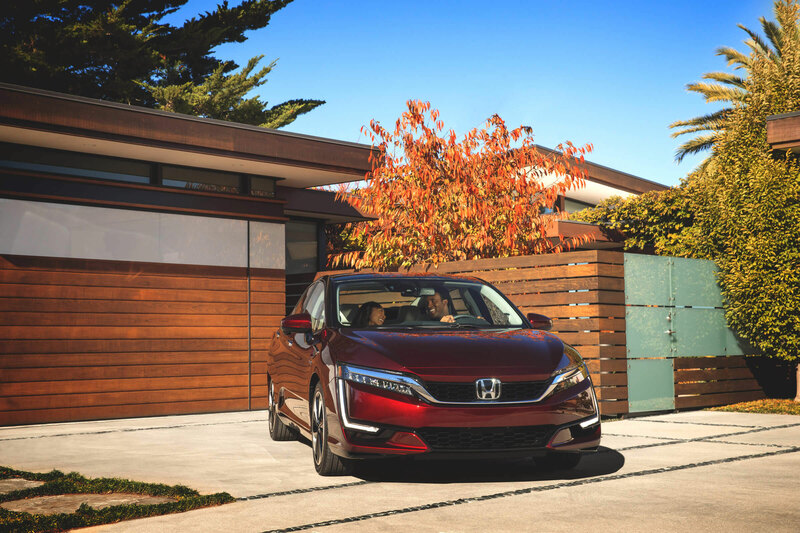 Current 2017 models available for rent include the 2017 Honda Accord and the 2017 Honda Civic. Whichever one you pick, you can rest assured that you won’t be stuck with whatever aging or outdated vehicle that other rental services provide. Both the 2017 Accord and 2017 Civic offer modern style, advanced technology features, and an innovative safety suite you can rely on, no matter the driving conditions you encounter. Each model can be rented for only $30* per day, and rental arrangements can be made by phone during normal business hours. At time of vehicle pickup, present your valid driver’s license, current auto insurance information or card, and a valid credit card. Forget about settling for a disappointing rental. At Avery Greene Honda, you can experience the perks of driving a new car without the long-term commitment of buying. Stop in to learn more about our rental program today. *Other fees and taxes could apply.